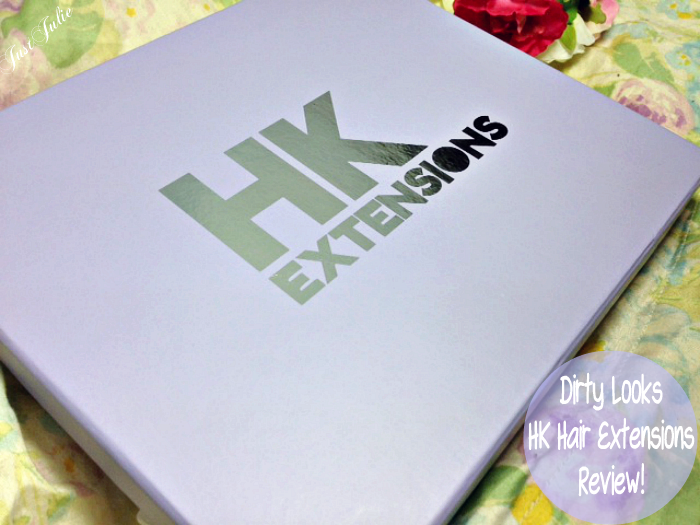 Dirty Looks HK Hair Extensions | The Review! I pretty much live in hair extensions day in and day out. I've tried A LOT of different brands with various price ranges yet this I've never had a set from Dirty Looks... until now that is.. 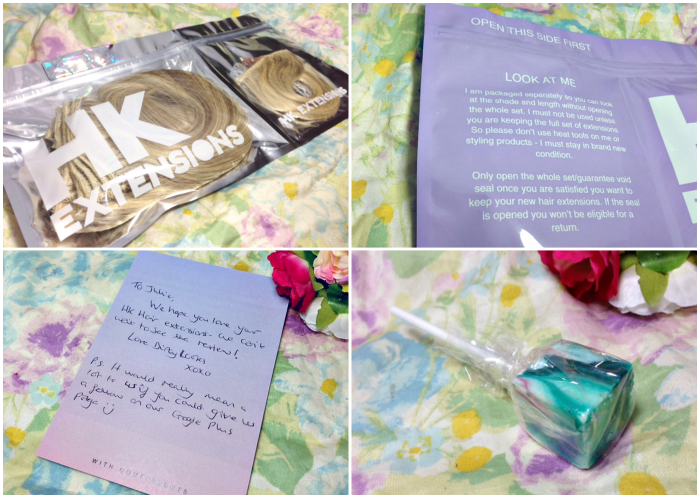 I was very lucky to receive a set of HK Full Head Hair Extensions from Dirty Looks and had the option to choose what length I wanted. 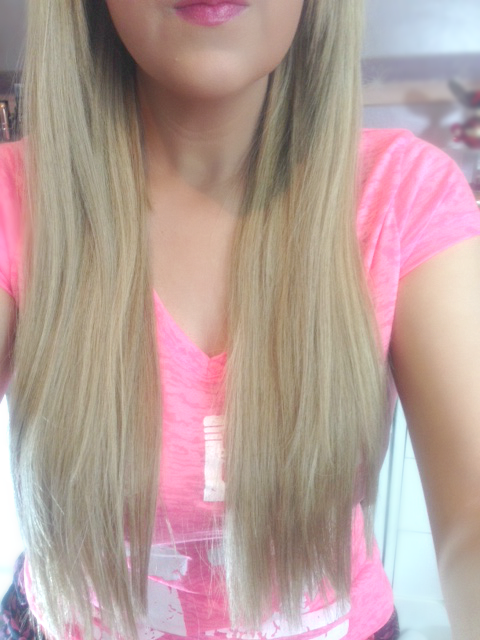 I generally wear 18 inches but opted for the 20-22 inch extensions for a change. 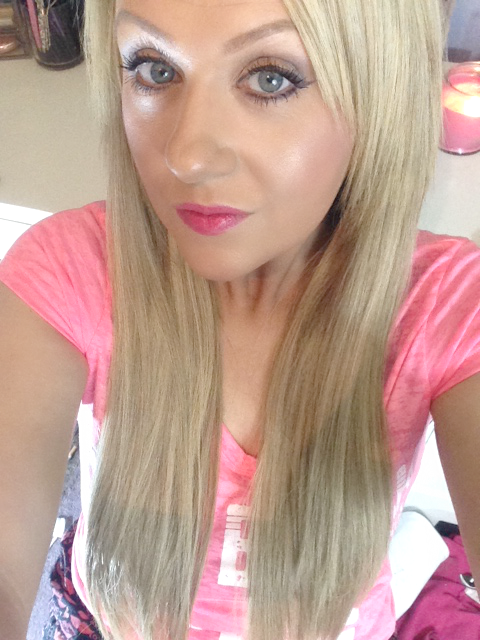 Having not worn the HK extensions before I wasn't sure what colour to choose. They offer such a wide range of colours, all with super cool names and was told that if I wasn't sure to just send a picture of my hair in natural lighting and their team of stylists would then be able to match up the right ones for me. 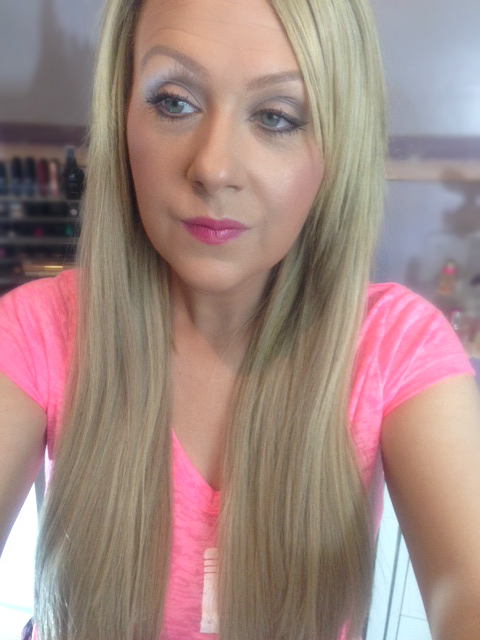 I was told that the Manhattan Highlighted Blonde extensions would be my best match, I'll be honest I was a little weary as the colour online looked much darker than my hair colour but I decided to go with what they said and my god did they get the colour spot on! They are the best colour match that I've ever had! Firstly I love how these were packaged, Dirty Looks have really put a lot of effort into how these are packaged. The purple box is lovely, and much better than those plastic cases most brands package the hair up in. The box is great to keep your extensions stored away when you're not using them (mine always ended up on the floor) They also come in two sections. You have one section that has a piece of the hair extension in saying "open this side first". This is great, especially if you've not taken up the chance to have one of the stylists colour match you, as you can use this piece to check if the colour is a match, because once you open the other section, you're not able to send them back if they're the wrong colour. Why all brands don't do this I don't know, but I for one really liked that. The colour was a good match so I could then open up the rest of the hair. I also received a lovely hand written card from Dirty Looks and a very yummy lolly too! You get 10 pieces in total within the full set, 2pc x 1.5" (1 clip), 5pc x 4" (2 clips), 2pc x 6" (3 clips) and an 8" Quad weft (4 clips) The quad weft is a volumizing weft with four wefts sewn together (this is my favourite weft out of them all) The 20-22inch set is also a whopping 180grams worth of hair, which is a lot of hair! I love that there is only two of the 1.5 inch wefts as most of us those small ones, although they do come in handy for hiding your hair right at the bottom (under your ears) if you have short hair... which I do! Each weft is numbered from 1 -10 and if you visit their website there is a guide showing you where to place each weft on your head, which is great, especially for any newbie extension wearers out there! There is also three spare clips included for if you have break any or fancying sewing in an extra clip. Straight away I was like oooh these feel soooo soft! But if you didn't know, all extensions have that silicon feel to them at first, it's after they've been washed which is important as most lose their softness. I washed twice so that I could gain a proper idea of how these fair after washing (I normally wash my extensions very little to prolong their life) After washing these twice, they still feel just as soft as they did when I first opened them! They also air dry pretty well too, with very little frizzyness and they straighten so easily too. Curling my hair with these was sooo easy too! My whole head was done in 10 minutes flat. I didn't use any hairspray, just heat protection as I wanted to see how well the curls held, well they held for four days and still looked just as good as they did on the first day. As for the thickness of the hair, I couldn't be happier. 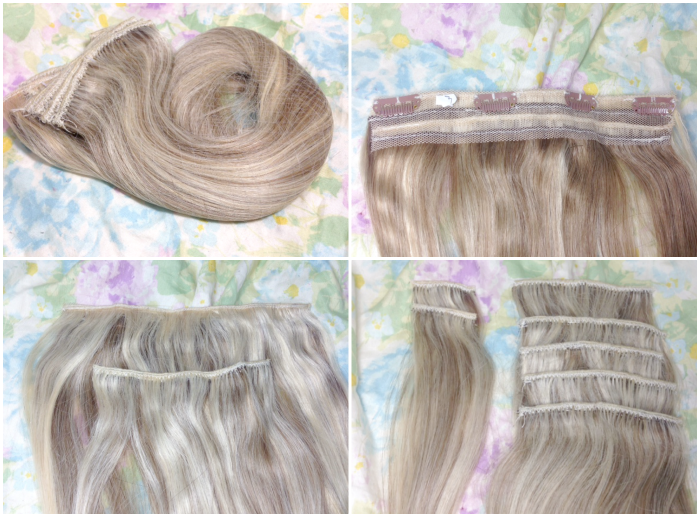 Every weft is the same thickness from top to bottom, which if you wear extensions you'll know this is rarity! They don't clump and matte at the back of the head (like other brands do) and I literally brushed my hair three times all day! 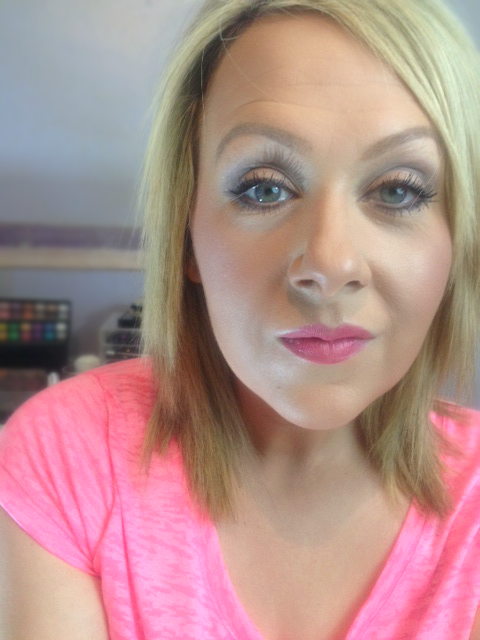 The clips stay in fine too, I wear my extensions all day long, virtually every single day and I've not once felt the clips start to slip at all. Another thing I like about these is that they feel weightless on my head. Normally at the end of the day I can't wait to take them out, but I haven't found that with these at all, and as I said I have worn them virtually every day for the past two weeks. I can't say enough good things about these extensions! I'm actually going to be making an order myself. As my hair is shoulder length and layered I need some layers in my extensions to make them look even more natural and I noticed on their website that they sell some Layer Blending Hair Extensions as part of their Booby Glam extensions, which is another range of extensions that Dirty Looks sell, and these are especially designed to help blend in short layers to your long hair extensions, so I'll be getting me some of these very soon! If you're in the market for some new hair extensions or a newbie to this world then I would definitely check out Dirty Looks website. Prices are reasonable and start at £87.49 up to £142.49 depending on hair length, but at the moment all the extensions have some money off, so grab a bargain while you still can! *These were sent to me for consideration of a review. My views are, as always 100% my own. I would never say something was good if it wasn't and would be 100% honest if they wasn't.